Customize your box as you wish. We make it easier than ever. 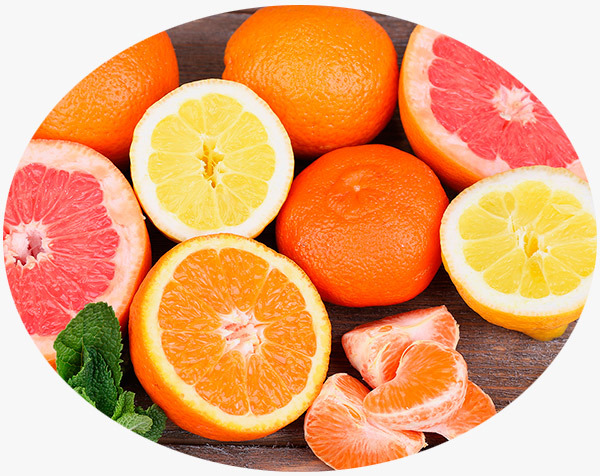 You choose how many kilos of juice oranges, table oranges, lemons, tangerines and grapefruits you would like to receive at home. Because now you are who comfortably choose the kilos of each product. The products available depend on their growing season. Size of the box you desire to receive. 1Size of the box you wish to receive. 2Select a minimun of two varieties.